Yet, the page for that recently vacant position was not the one filled by Ante Milicic with the the Matildas this week. Rather it's that of the national technical director, one of the most important football jobs in any country, let alone in a developing nation that is Australia. It is a role as yet unfilled. Then again, is it recent? Eric Abrams departed in July 2018 and a timeframe for his replacement was outlined for November of that year. If a week is an eternity in football, what does that make seven months? With Milicic's hire and Alen Stajcic's controversial dismissal as coach of the Australian women's national team in mind, the continued absence of a technical director would be conspicuous in a discourse that contained logic. Meanwhile, the circumstances that led to Stajcic's shock sacking -- circumstances that will likely only ever be crystallised in a courtroom -- also do not make this point secondary or irrelevant. 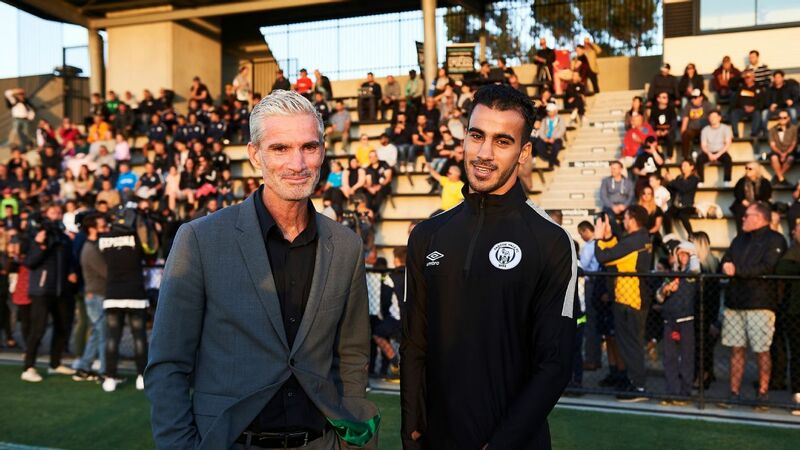 This ties into the scope of the technical director's role, which for the now-departed Abrams, was effectively whittled down to overseeing football programs at the Westfield and Maribyrnong sports schools. The Socceroos are just as relevant to this discussion as the Matildas, though. 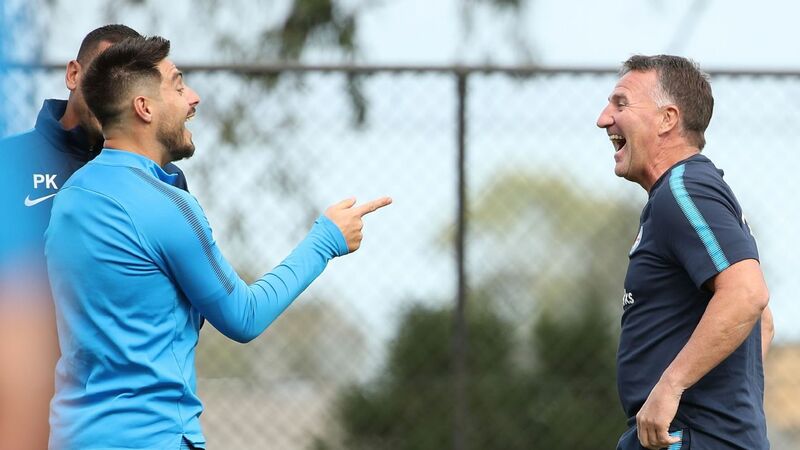 In the past 18 months, it must be noted, Australian football's governing body has pushed out and hired coaches for both senior national teams without the input of a critical function in a technical body. Arguably, the paramount function in a technical body. 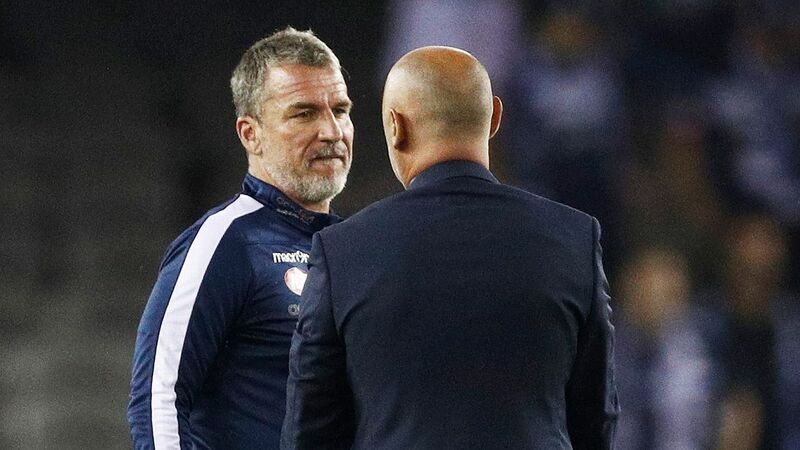 Discounting the idea Graham Arnold's hire as Ange Postecoglou's successor as Socceroos coach was predestined, the fact FFA sought external consultancy in that hiring process was a clear reflection of just how marginalised Abrams' role was. That is a task and instance that falls directly under the purpose of national technical director and head of national performance -- a position FFA installed in 2013 -- as intermediaries between the technical body and board. 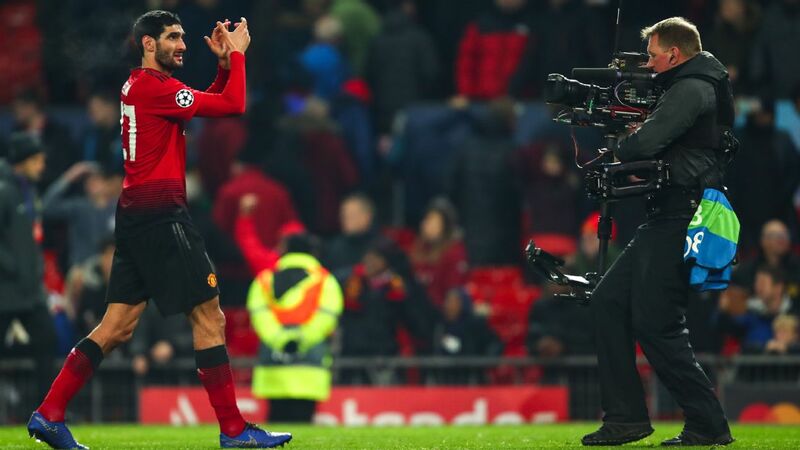 For a board that has faced criticism for not containing an adequate footballing nous, however vague that may sound, it is pertinent yet ignored. That Abrams' role ended up so marginalised, and the vacuum that was left once his role was left unfilled, set the FFA directly on a course to where we are now -- a situation where either a good person was forced out of a head coaching position for political reasons, or a "toxic culture" within one of Australia's most successful international teams was allowed to fester. In another eerie parallel between the fates of Postecoglou and Stajcic, with World Cups on respective horizons, the chaos and conjecture masked the presence of footballing problems they increasingly struggled to find solutions to. There were what one could describe as tactical side-effects to those initial attempts at finding a cure. For both, experimentation descended into uncertainty nearing the end of separate World Cup cycles and on the pitch it was reflected in a sense of burnout, be it psychological or physical. In the Matildas' case, the nature of performances at last year's AFC Asian Cup and Tournament of Nations highlighted unwelcome limitations. With this in mind on Stajcic, it must be said, there was at least an element of feasibility in seeking an alternative. The visceral response that has been brought on since is almost entirely because of the FFA's ambiguity in dealing with Stajcic's dismissal. FFA chief executive officer David Gallop sits alongside newly installed Matildas coach Ante Milicic at Thursday's squad announcement. 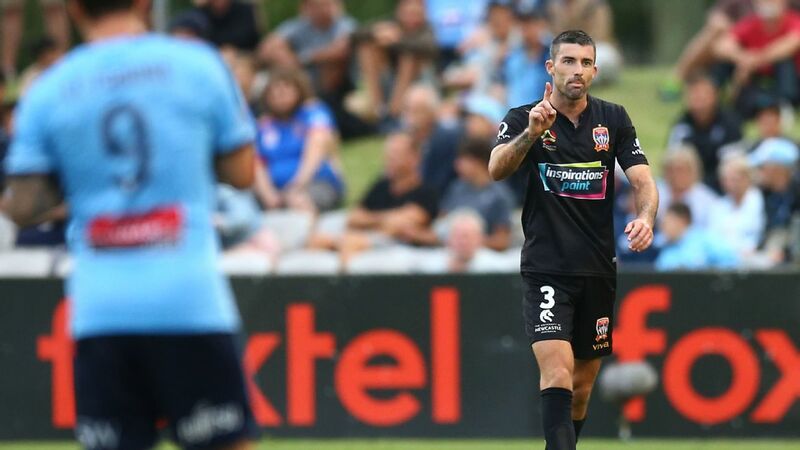 Players, coaches and officials come and go in football, and now the Matildas must move forward with Milicic, but is he adequate? Much has been noted of his lack of experience in women's football. This criticism would also rear its irrational head if an individual from the women's game switched to the men's, but an interpersonal quality and psychological framing of football one requires to coach is not dependent on gender. Milicic's measured comments on Thursday, while announcing the Matildas squad for the upcoming Cup of Nations, reinforced he has the former in abundance. 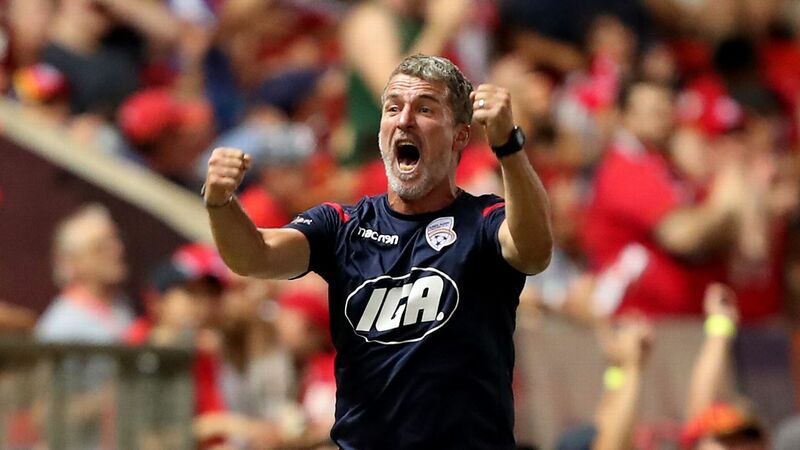 In contrast to the narrative of his tactical aptitude as assistant manager underpinning the successes of Postecoglou with the Socceroos and Tony Popovic at the Western Sydney Wanderers, evidence in youth football raises doubt over his capabilities with the latter, specifically as a head coach. Australia's performances with Milicic at the helm at last year's under-19 and under-23 Asian Championships were exhibitions in formulaic and dead possession. 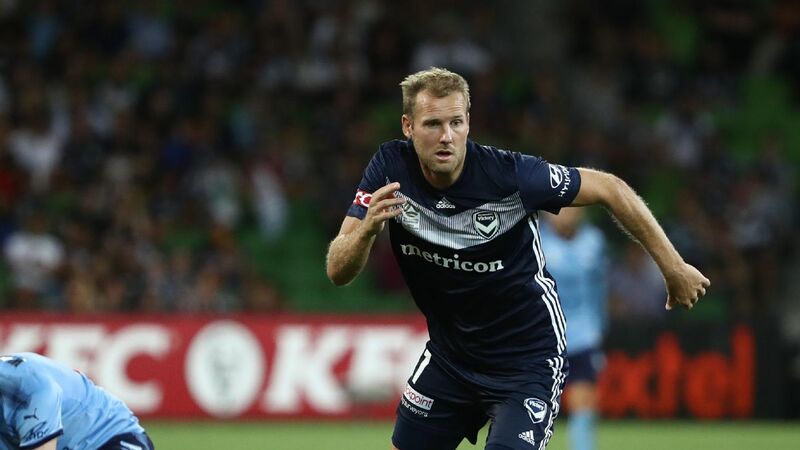 In the Australian game, however, coaching development is essentially a profit exercise and FFA have unwittingly limited their own scope for optionality and growth. It is no different to the void left by Abrams' departure in July. 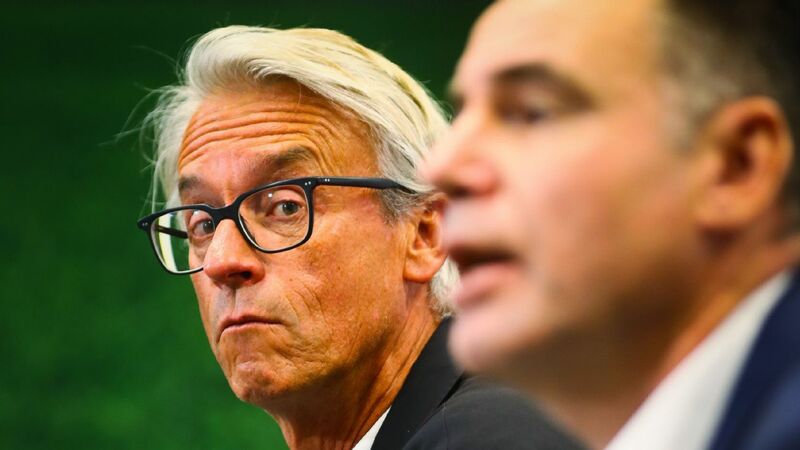 Pushing back the time-frame to hire a technical director and implement reform as FFA Congress took precedence only strengthened the notion the game in the boardroom and bottom line is more important than the game on the pitch. This becomes all the more concerning given the existential threat Australian football could face, with the possibility of non-qualification for Qatar 2022 and reduced broadcast revenue potentially shattering the business model Australian football currently runs under. 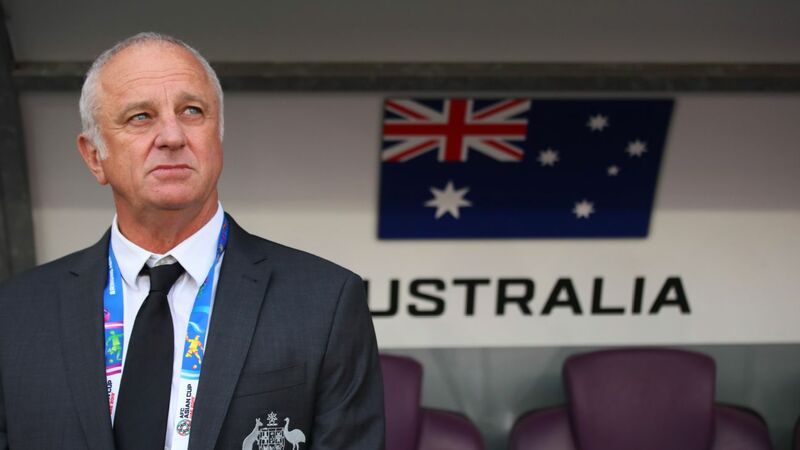 Milicic's hire -- and, by extension, Arnold's with the Socceroos -- in light of an absent technical infrastructure ultimately reflects, as paradoxical as it might sound, that football itself has been and remains an afterthought in the world of Australian football. A long-term plan, in this sense, might as well have had its own 404 message.